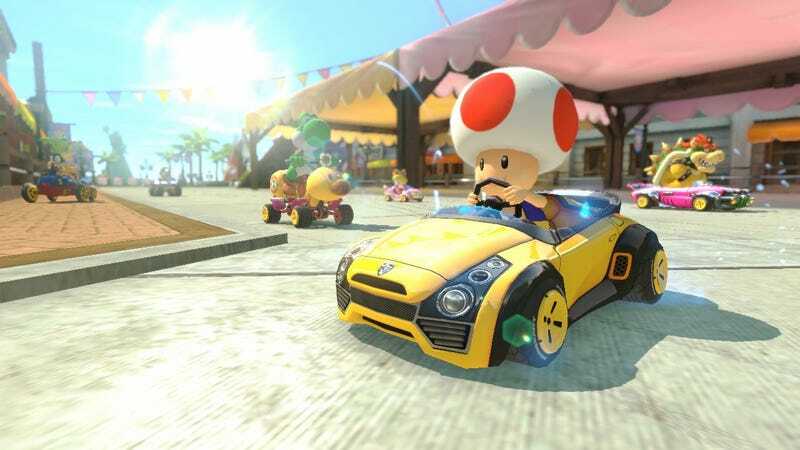 Who doesn’t love a good, innocent game of Mario Kart to unwind and disconnect from the tumultuous news cycle? Mario Kart 8 Deluxe for Switch is down to $45 right now at Walmart, so grab the deal before it gets blue shelled. Now to open Twitter for the first time today!